Weather sensors are a necessity on any irrigation system. Some features of weather sensors include weather based adjustments, wind, freeze and flow sensors to eliminate wasteful watering. 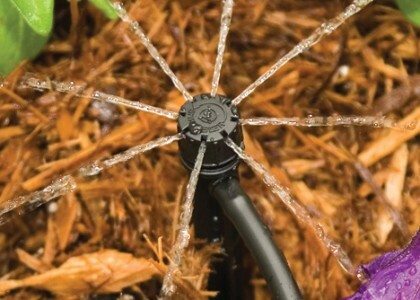 Hunter Mini-Click is the simplest way to automatically stop irrigation during rainfall. 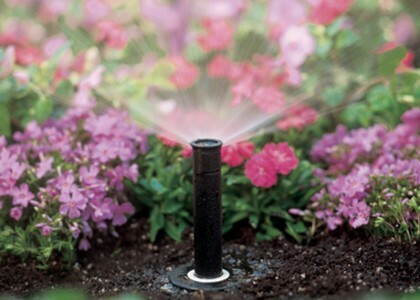 Rainbird Smart Controller offers the opportunity to customize to both the environment and landscape conditions. The controller can save you 30-70% in water usage. 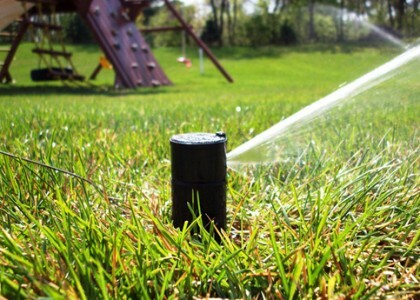 Each zone can be customized to maximize water efficiency and help maintain a lush, healthy lawn and landscape. 2018 Waterboys Inground Sprinklers | Waterboys Contracting Inc.